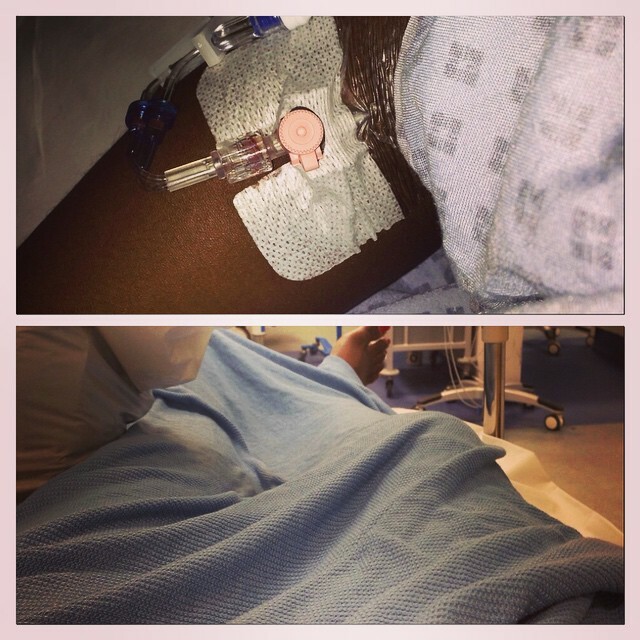 Home Entertainment News Seyi Shay Shares Photos From Hospital Bed. Very Talented Nigerian Female music sensation, Seyi Shay, is reportedly sick of an Undisclosed ailment. The “Irawo” crooner, who just recently, became the first lady in Africa to strike a deal with Island Universal reocords, shared this grid photo of herself receiving drips from a hospital bed saying that she hates Hospitals. Who doesn’t?! She obviously needs her fan’s prayers and we do hope she gets well soon. Previous articleEniola Badmus Shows Off Beautiful Legs.